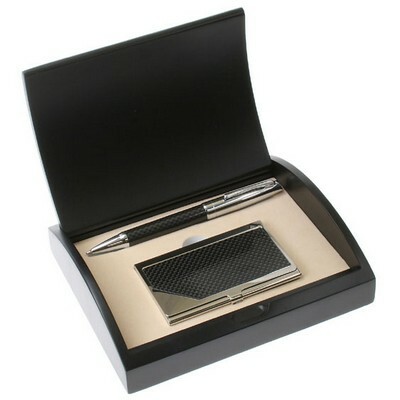 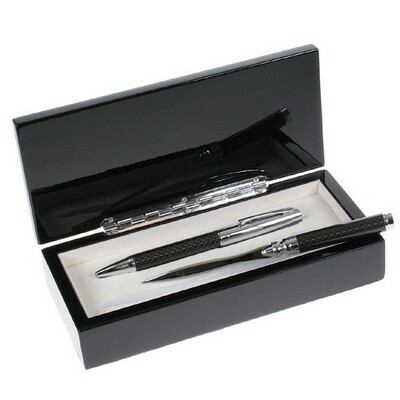 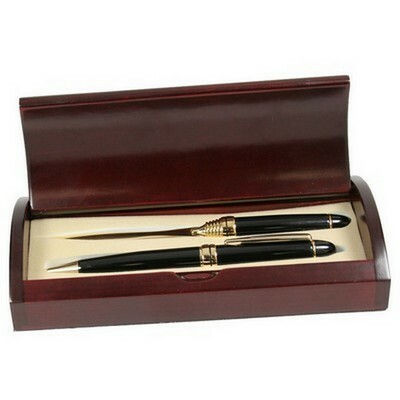 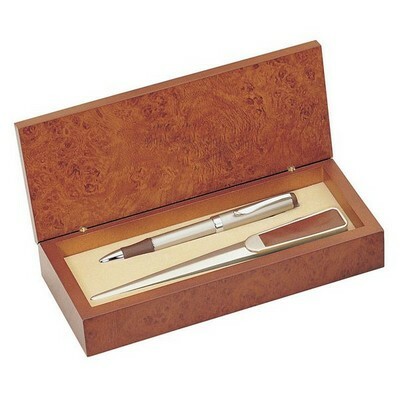 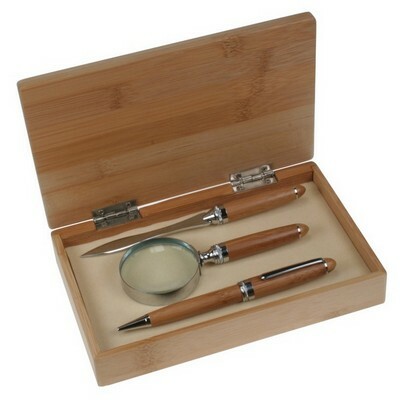 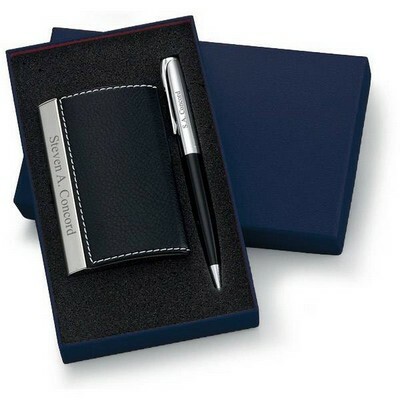 The look and feel of sophisticated black carbon fiber is truly in vogue these days and the printed look of this gift set is made to resemble that sleek look. 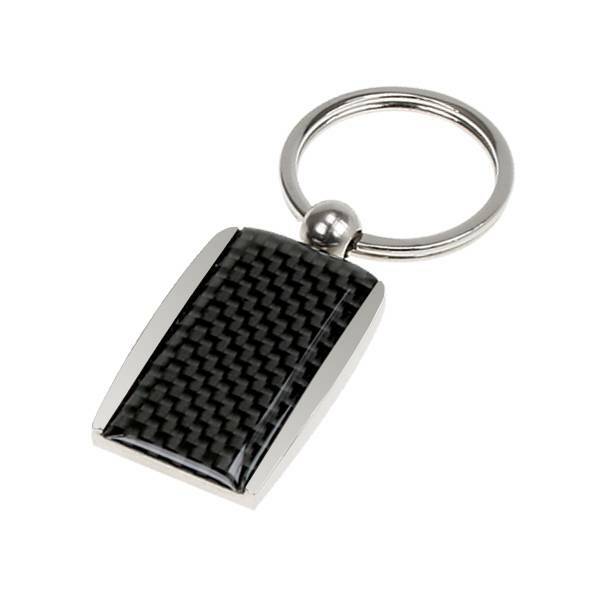 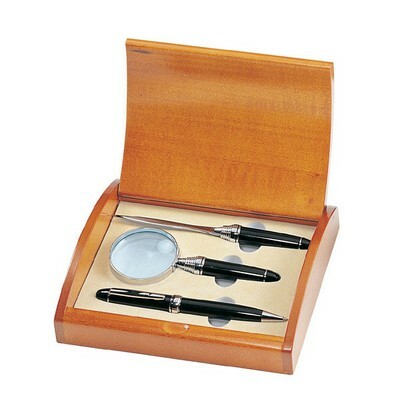 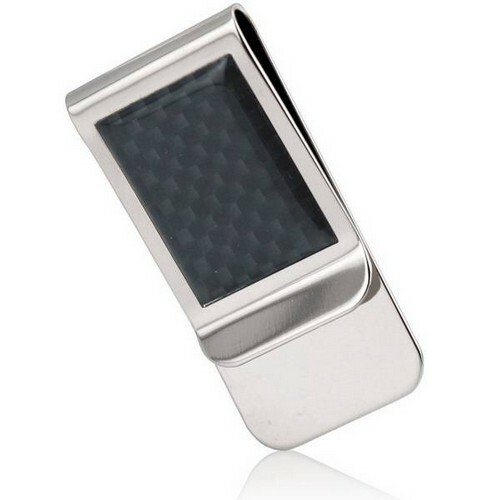 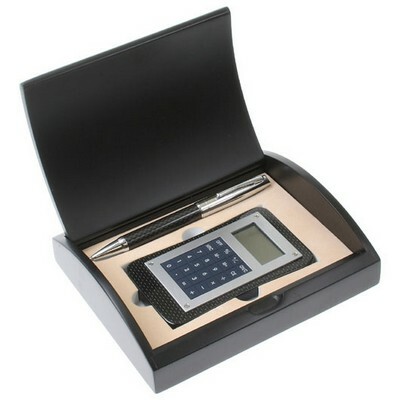 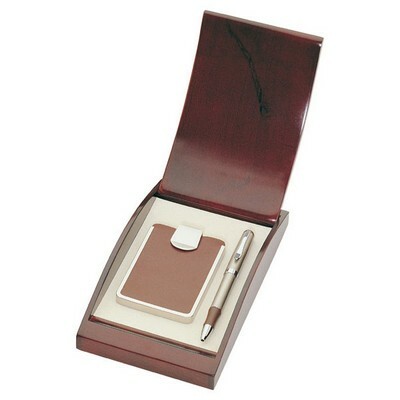 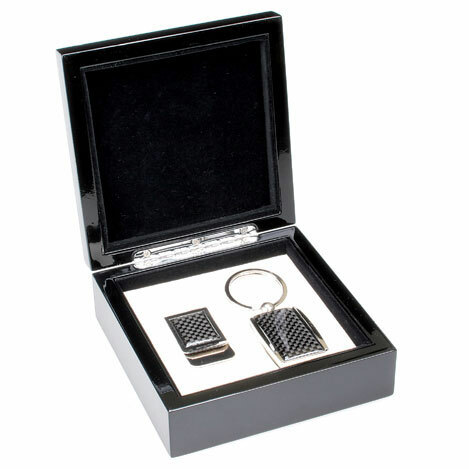 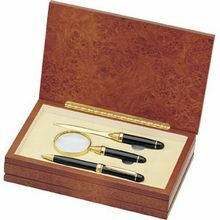 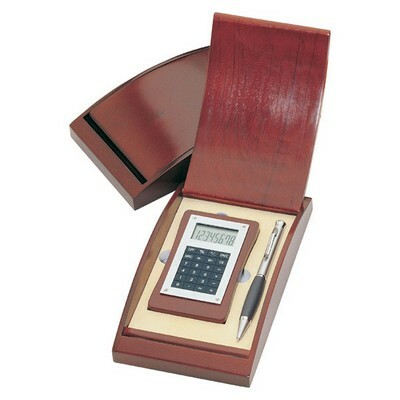 Genuinely elegant, this Keychain & Money Clip Gift Set features a 4 7/8 x 4 7/8" x 2" high glossy black finish presentation box. 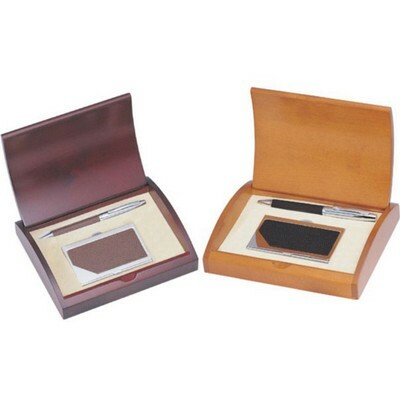 You can earn 75 MG Rewards Points on this product!